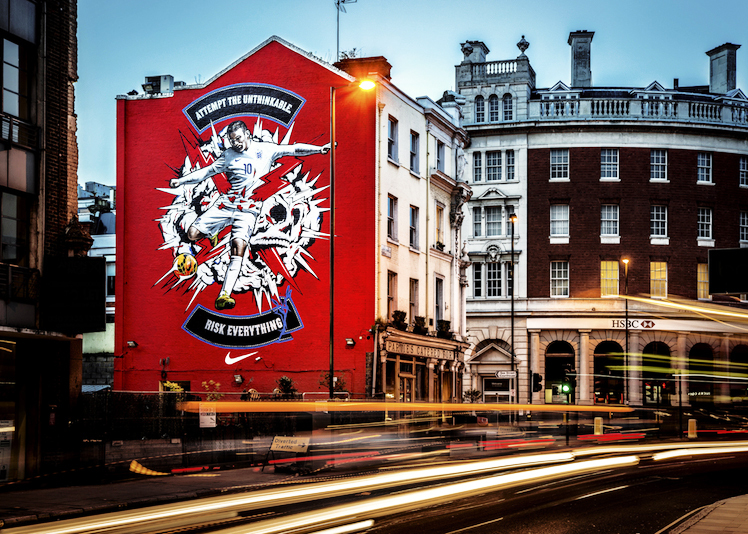 High Rise joined forces with Nike Football to paint kit launch murals across London. Designed by creative lab, ILoveDust, the campaign featured both photography and illustration, giving High Rise a range of styles to execute. 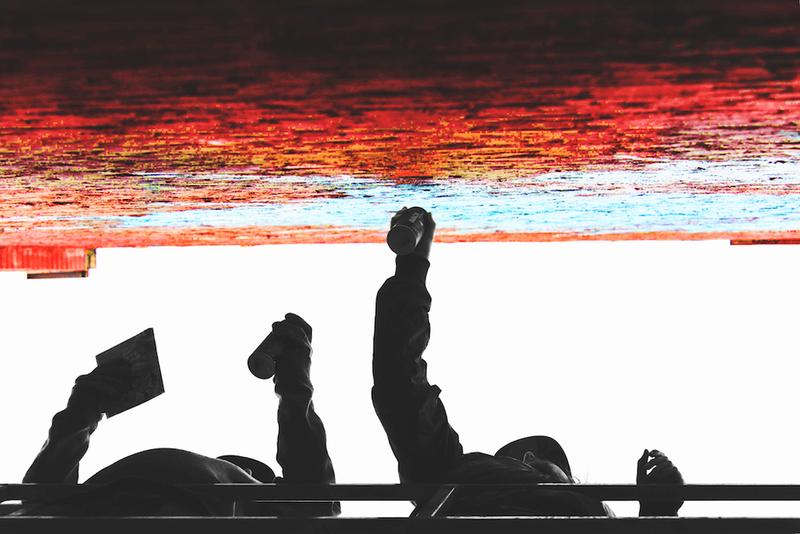 Southbank: 8,000 sq ft mural structure erected beside Thames River for England shirt launch, featuring Wayne Rooney and Jack Wilshere. Clerkenwell: 50 ft tall mural featuring Wayne Rooney for World Cup duration. 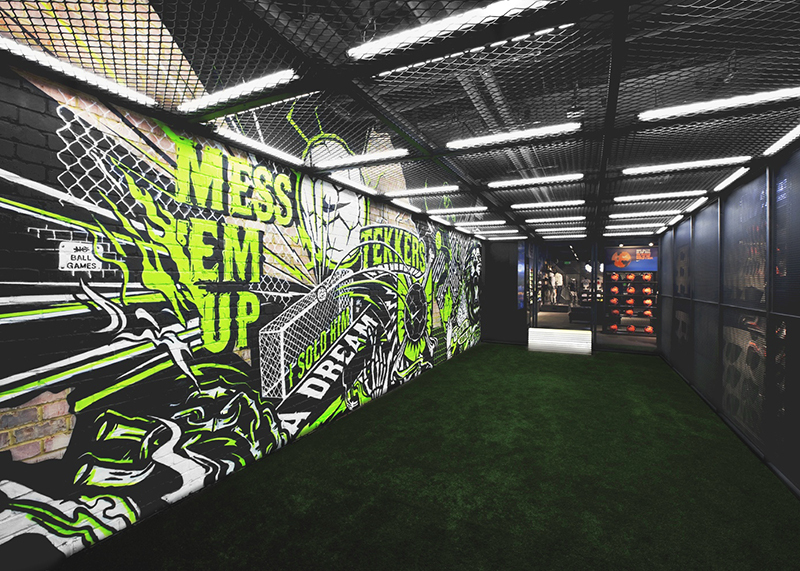 Oxford Circus: 40 ft wide mural inside Nike Town for boot launch.